We are joyful and proud to announce the first of our three featured artist for the upcoming "Vibes Ambassador EP". None other than one of Reggae´s biggest legends ASSASSIN a.k.a. Agent Sasco signed in and left his untouchable mark on the song. 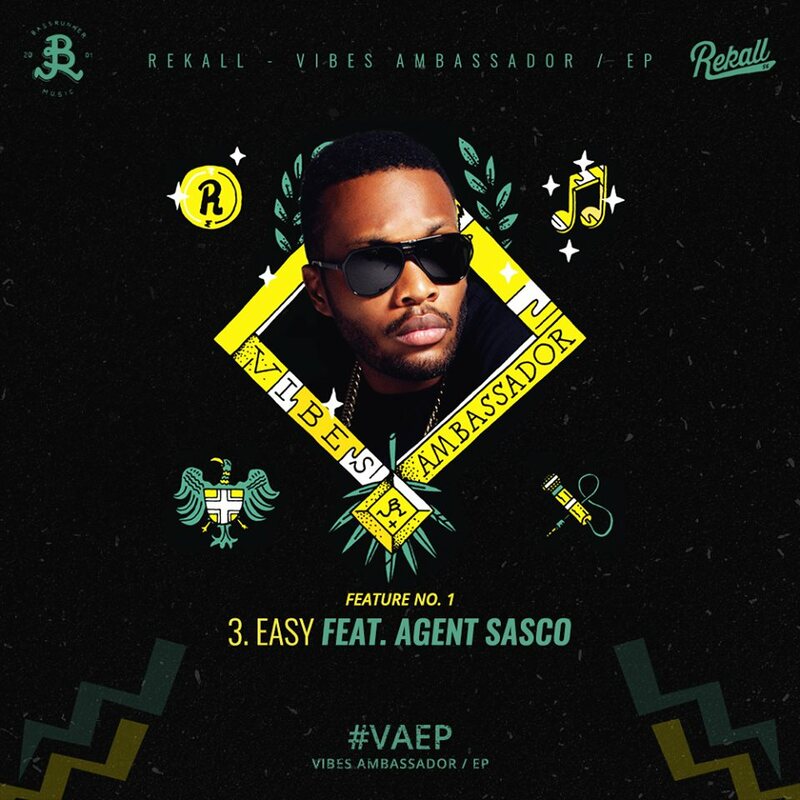 Give thanks to Agent Sasco as he is one of my favourite artists since day one! 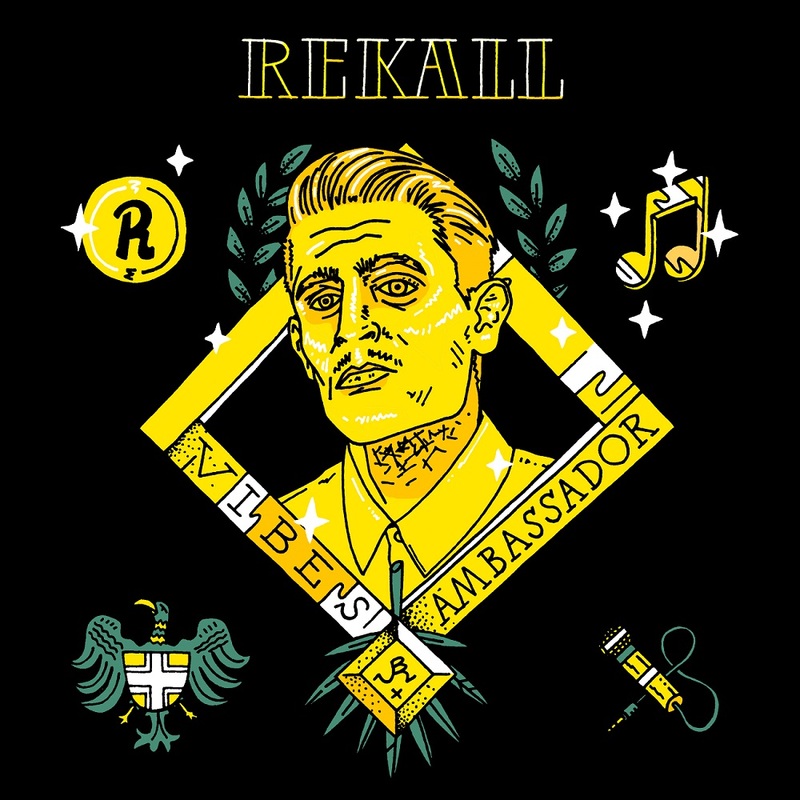 In the last few weeks we announced and updated you on Rekall´s upcoming new release "Vibes Ambassador" EP. 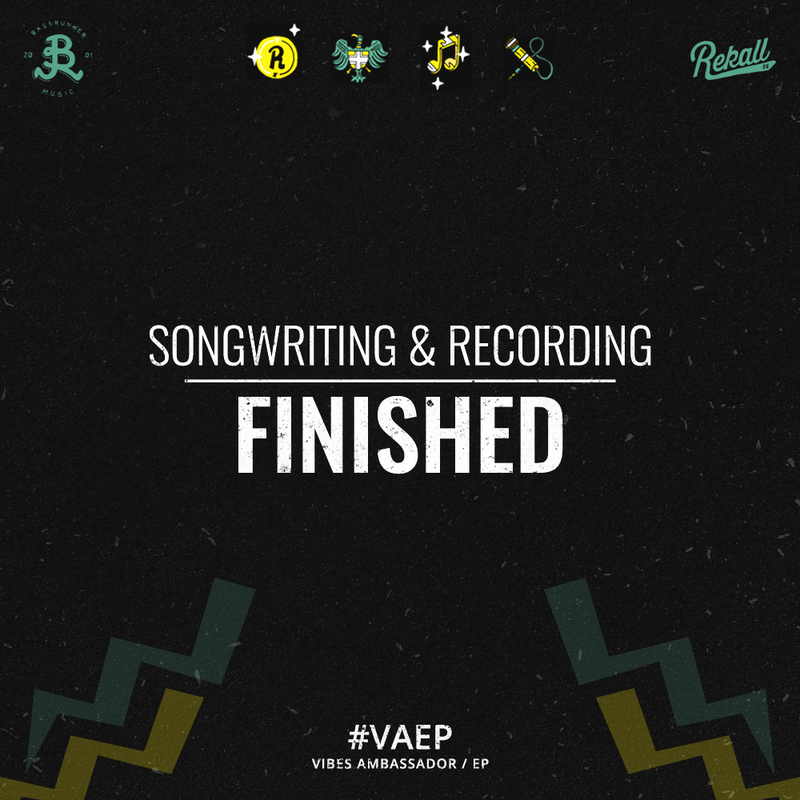 The Songwriting and Recording processes are finished by now. Up next is the mixing & mastering steps and we are busy shooting 3 videos for the EP release. 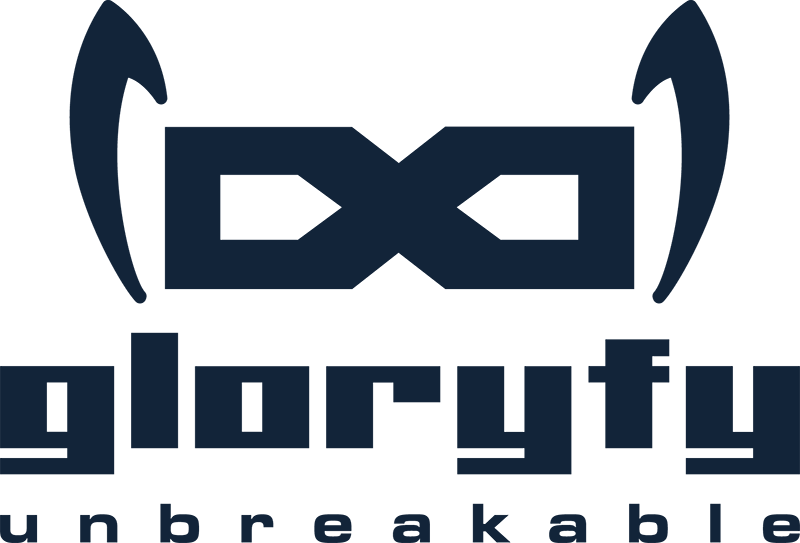 Stay tuned and follow REKALL on social media as we keep you posted. 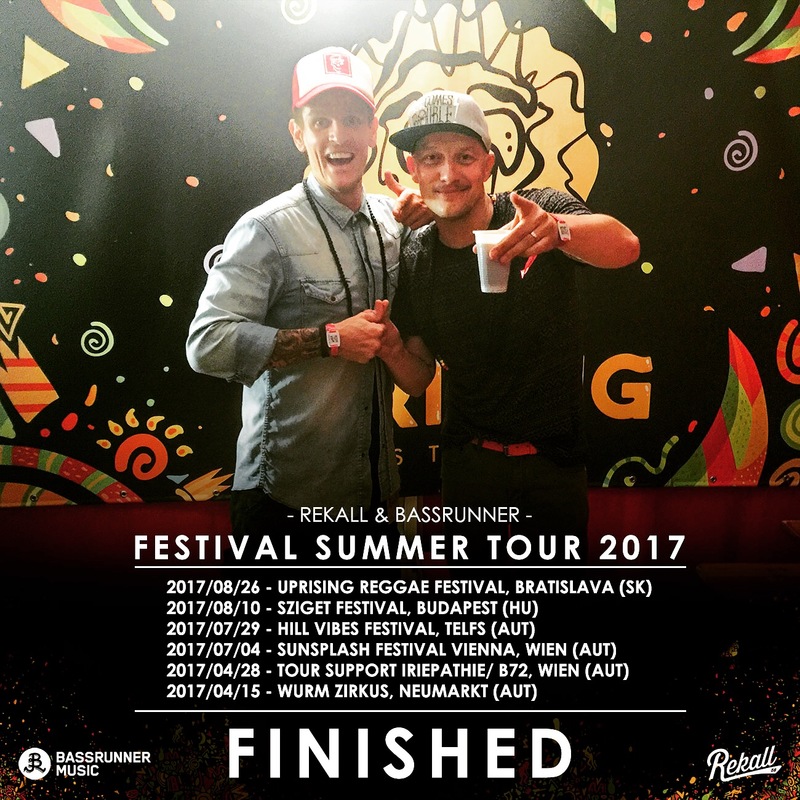 Rekall & Bassrunner Festival Summer 2017 is over. We have experienced a great deal again, have had awesome shows and have met many of our childhood idols again. We have developed our show so for the first time with back vocals and even with band on stage. Thanks to all supporters again: KIJO & HitchY & Cloé & Teo & FIREMAN Crew ! While I was on tour, I wrote 7 new songs again. My new EP | "Vibes Ambassador" | will be released in a few weeks in the fall. We'll see you at the "Vibes Ambassador Autumn & winter tour" in your favoutite reggae dancehall club. Promoter & sounds link adam@bassrunner.net for tour dates. What a way to end our Festival Summer. Uprising was BIG. I had a great link up w/ Bay C from T.O.K. who is touring Solo right now to promote his EP "Rise of a new king". 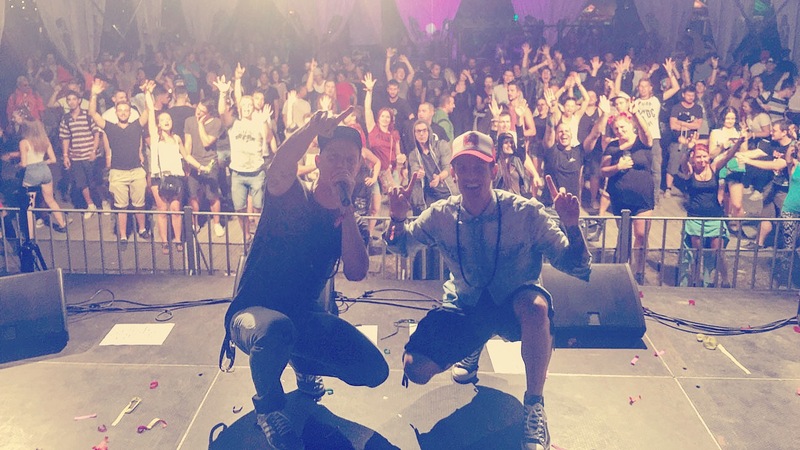 I had the honor to step on stage right after him and di energy level was still set up expert level! We see you soon people.